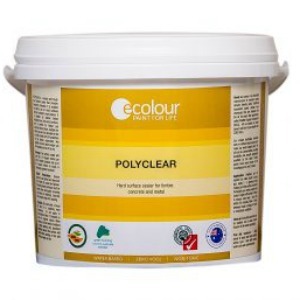 Ecolour is an Australian eco paint company with over 20 years experience. 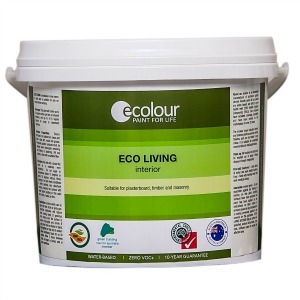 At Ecolour we use breakthrough technology to manufacture premium quality water based paint that is 100% free from Volatile Organic Compounds (VOCs). 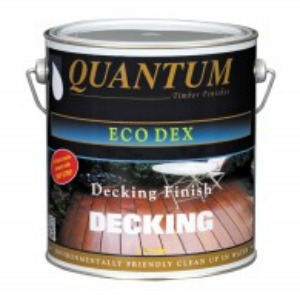 Please note this is an affiliate link which contributes to my online course obsession.